The CMIT internship program is designed to help both campus pastors and marketplace missionaries grow and learn what it means to be a disciple of Christ. This program is intended to prepare men and women in their character, intellect, and skills for effective ministry in whatever field they choose to go into next. Thank you for your interest in applying for our 2019-2020 Internship! 1. Carefully read this letter from our staff. 2. Print out your internship application checklist. Everything on this checklist must be submitted by January 18, 2019. 4. Submit the Application Addendum Questions. 5. Pay the non-refundable $100 Application Fee. 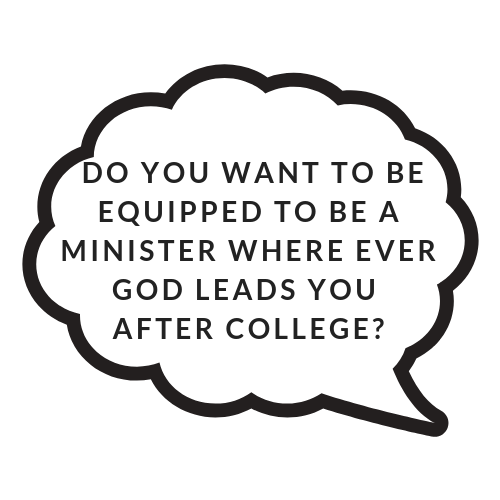 If you have any questions about the application process, email admin@ccfministry.com. Thank you!